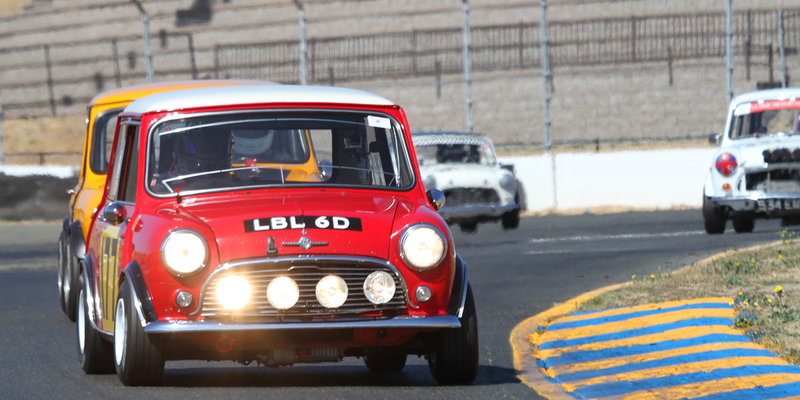 Racine's Mini features spectacular "Rally Lights". Next: Scott Crawford -- 1962 Austin Cooper / ????? Back to: Bill Cooper -- 1966 Austin Cooper S / ???? ?